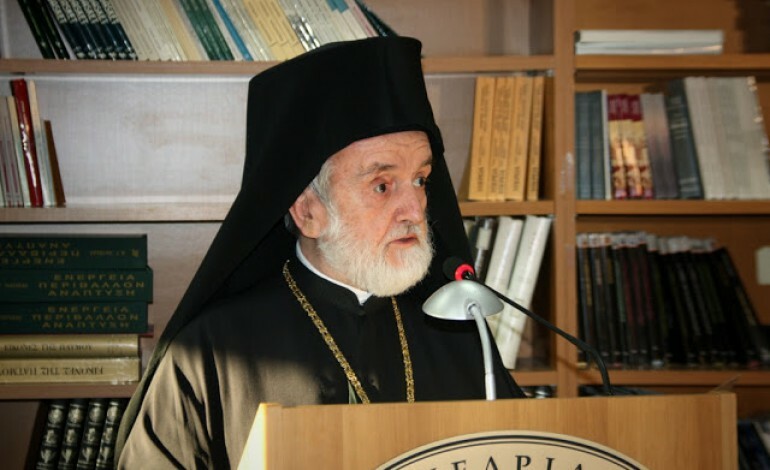 Pope Francis has publicly referred to him as the greatest Christian theologian around. But Joseph Ratzinger also held him in high regard when he was Pope. 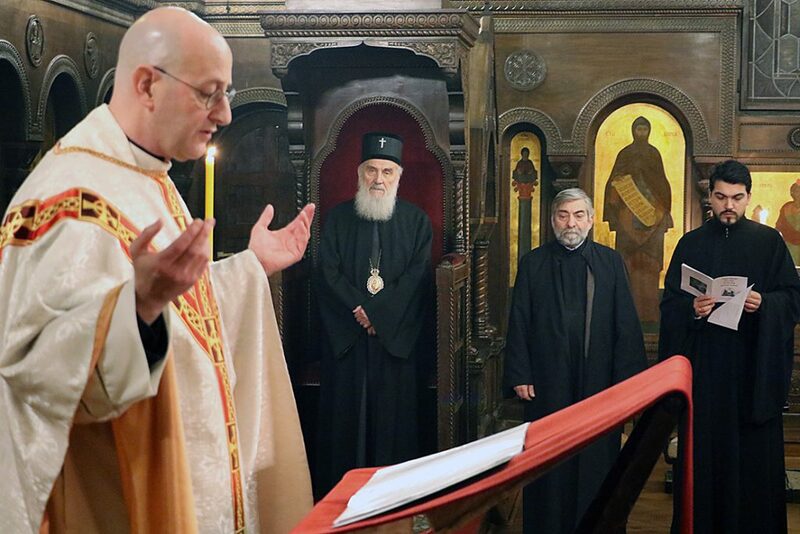 The Metropolitan of Pergamon, Ioannis Zizioulas, previously a member of the Synod of the Ecumenical Patriarchate of Constantinople, attended the Divine Liturgy for the Feast of St. Andrews alongside Pope Francis and the Cardinal Secretary of State, Pietro Parolin, on Sunday 30 November. 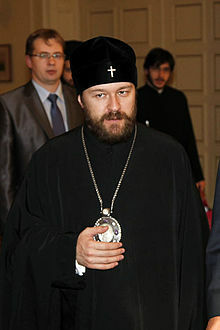 Under the vaults of the Patriarchal Church of St. George in the Phanar on the Golden Horn, Metropolitan Ioannis – who co-chairs the Joint International Commission for Theological Dialogue Between the Catholic Church and the Orthodox Church – was also struck by the words the Bishop of Rome pronounced at the time. 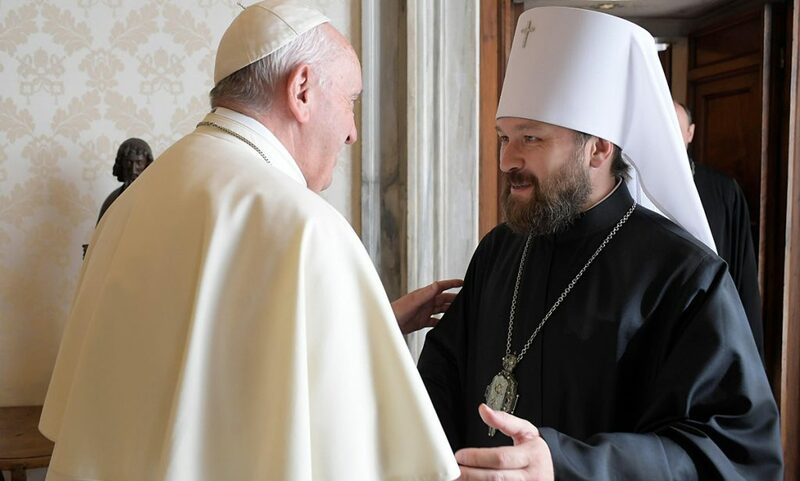 Particularly when the Pope said that in the context of the efforts being made to achieve full unity between Catholic and Orthodox Christians, the Catholic Church “does not intend to impose any conditions except that of the shared profession of faith”. Those were powerful words the Pope pronounced at the Phanar Your Eminence. Coming from a Pope, those words are very powerful indeed and represent a big step forward, which the Orthodox will appreciate. 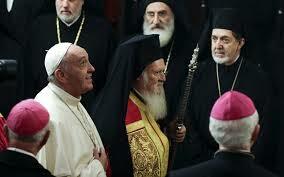 Because for many centuries, the Orthodox believed that the Pope wanted to subjugate them. And now we see this is not in any way true. The emphasis he placed on professing and sharing the same faith is also important. Professing the same faith is the only basis of our unity. The question is recognising what that same faith is; we need to profess this faith together in order for us to be in full communion. Which criterion should be followed? 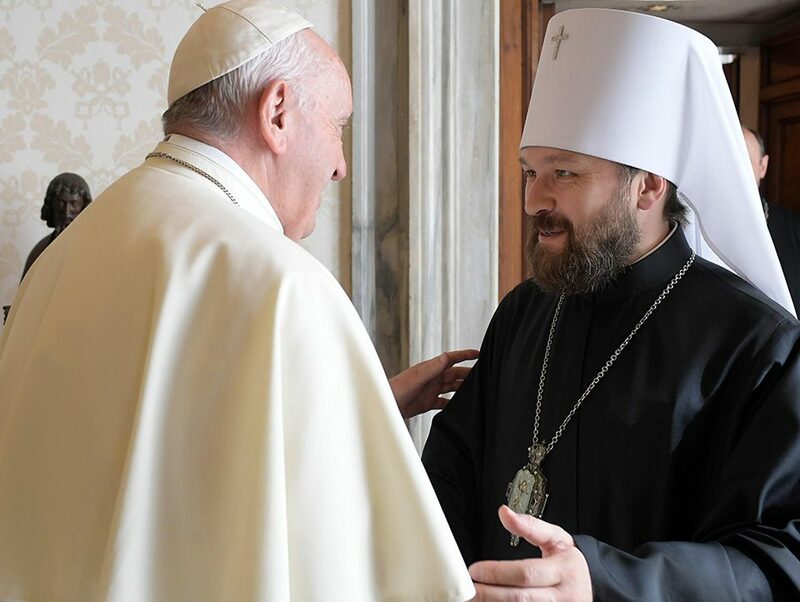 For us members of the orthodox Church, the common faith that makes full communion possible is the one professed in the 7 Ecumenical Councils of the first millennium. 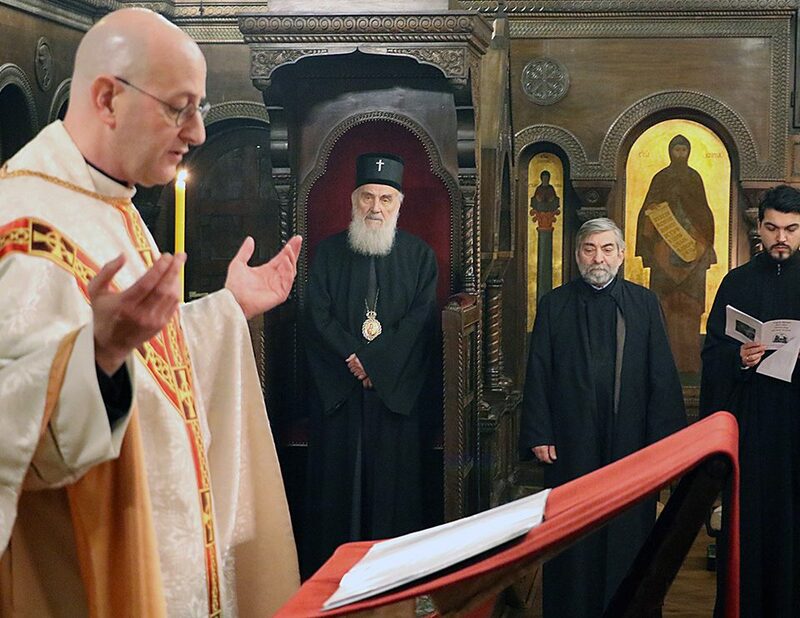 We need to clarify, from a Catholic point of view, whether a common faith that allows for sacramental communion should also include certain doctrines and dogmatic definitions which were established unilaterally by the Catholic Church. This point needs to be clarified in order to determine what concrete consequences may derive from the Pope’s words at the Phanar.